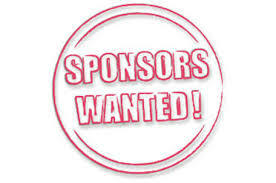 Drop off your email address if you are a veteran interested in getting sponsored. Those who served deserve much more than they actually get when they return to civilian life. If you would like to sponsor some of all of a veteran's budget, please click the ADD TO CART button and then CHANGE THE QUANTITY. We will be in touch to let you know who we have matched your funds with. ​We will also give you a run down on the items that we are funding for the veteran owned business.